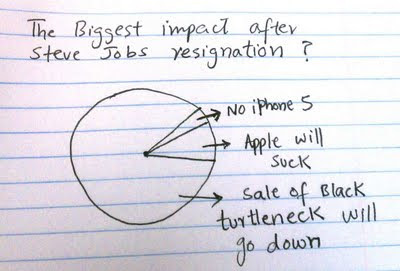 lets graph:: Steve jobs to Steve jobless ! Steve jobs to Steve jobless ! 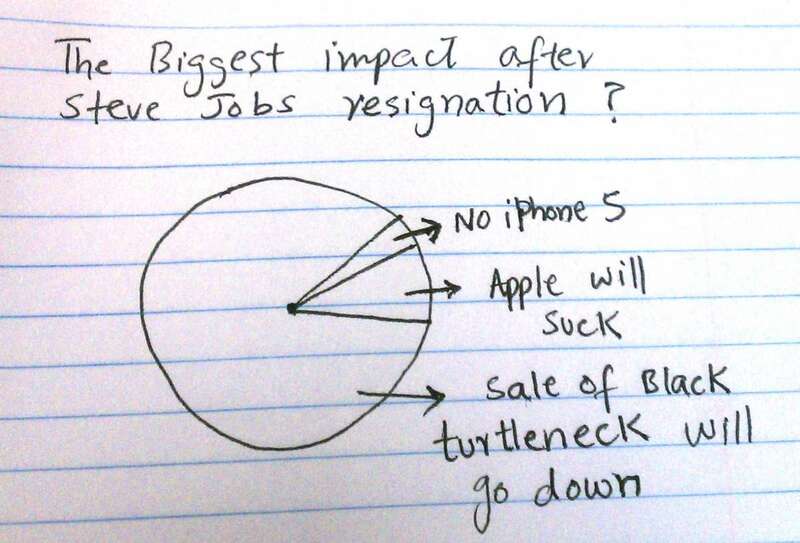 Wheres the slice of the graph that says Apple will release the iSteveJobs?